Get Google Page 1 because anything less doesn't matter! We create hundreds of Citations, Create & Optimize Google MyBusiness page and Google Place / Maps to get maximum exposure for your business. At Explo-Media we can help with your website design projects, website maintenance or simply web redesigns. Get high quality links to your site to help you boost your rankings and get more traffic to your site with our manual blogger outreach services. Get on top of Search Engines for local search terms with our Local Seo Optimization Services. We create hundreds of Citations / Directory listings and give you the credentials in case your business changes address in the future. We make sure your business website gets founds on Google maps and create a Google MyBusiness Page, optimize for the best results & add you on Google Place. Professional writers who research and write incredible content for you. We then manually outreach to niche related sites who rank well for the targeted keywords and we earn you back links. Looking for fast calls? Then our team can help you with affordable PPC/ Google Ad words Campaigns. We offer professional & affordable website designs that delivers results! We let you know everything we do behind the scenes to show you what you pay for. We also provide top of the line keyword reports, back link audits, technical audits and more. Find SEO problems for free! SEO Agency in Canada - Full Range of Digital Marketing Services! INTEGRITY: Our company writes detail logs about everything we do and only use white hat approaches. AFFORDABILITY: In many cases, hiring Explo-Media means up to 75% in savings. That is thousands of dollars you can use elsewhere. KNOWLEDGEABLE: We have been doing Seo since 2008 and are constantly staying current with all the latest changes in the industry. WE DELIVER RESULTS! Our past work speaks for it self. Just ask for past work and we will show you why doing business with us is good for your business. This video is a short description of what Seo is all about and why it really matters today. Seo Pricing to meet almost all business budgets! The first step to our Seo campaigns is to research. We look for profitable keywords, find what's working for your top competitors and implement the best findings on your site. We also perform 3 different audits to make sure your site doesn't have any tech related issues that would hinder your Seo efforts. Once we performed our research we start optimizing your website. This steps includes Schema Markups, On Page Seo, Create landing pages, Optimize your main pages, your images and videos. We also install plugins to make your site fast. Once your site is properly optimized, we then manually create hundreds of citations to help with Local Seo. We also acquire links from niche related sites by manually outreaching to them. Our professional writers take care of researching and writing the best content piece for those sites. After implementing the best findings and applying the best industry practices, you can expect to get positive results! We will send you reports about everything we do so you know exactly what we did behind the scenes. This is why Web Designers & Seo's love to hire us so they can share the reports with their clients even if we did the heavy lifting. Professional, affordable and fun to work with. 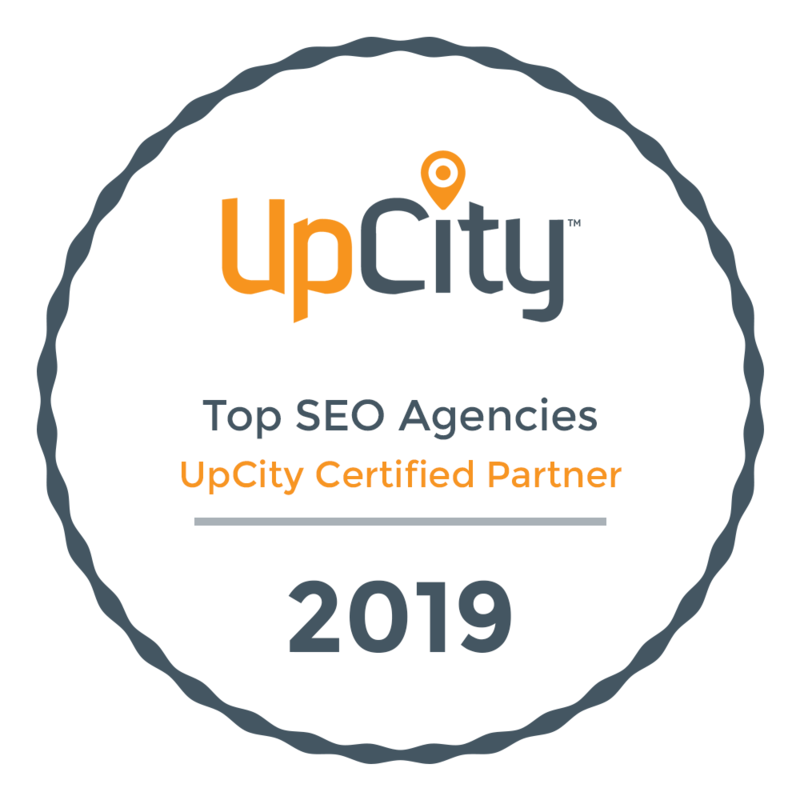 I would highly recommend Eric and Explo-Media for all your SEO needs. He uses completely “white hat” methods and gets the Google results you are looking for! I am a website developer and am using his monthly package on my own site as well as for any clients’ sites who are looking to compete better on the search engines for desired keywords. Great experience so far! Eric and his team are very quick in replying and detailed in explaining the work they performed (that is great for someone that is not a developer or an expert in websites). We wish we had known about you earlier! You have taken the time to educate our staff and undoubtedly go above and beyond with a 'let's get it done' attitude no matter what design/web problem you were presented with has been professional, courteous and prompt in meeting all of the imposed deadlines. I think Explo-media did a fantastic job creating my business website. The web design looked clean and professional, and it also attracted new clientele which helped my business thrive. I would recommend Explo-media to anyone who would like to have a website of their own. Not to mention the service offered by Eric was amazing! He was always prompt, accurate, and full of ideas! Thank you Eric for great work! CEO at Caron Heating & Cooling Inc.